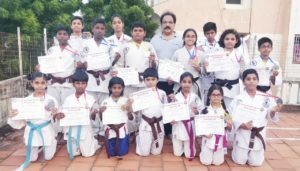 Students from two karate schools in the neighbourhood won laurels at competitions held recently. 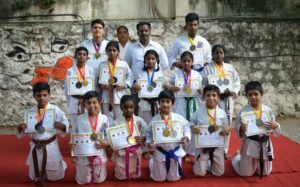 Several students from Mylapore based Boufuuukai Isshinryu Karate School run by sensei A. R. Sundar participated in and won medals at the open karate championship organised by Goshin Isshinryu Karate Association UK on Dec 2. The oldest competitor in the tournament was 41 year old Sundar Balakrishnan, a resident of Mandaveli. Sundar, who has been learning karate for four years won the third prize at the kata event. Ph: 9840018628. The students of Legend World Isshinryu Karate School won ten gold, four silver and 11 bronze medals at the 4th national karate competition held at Coimbatore recently. 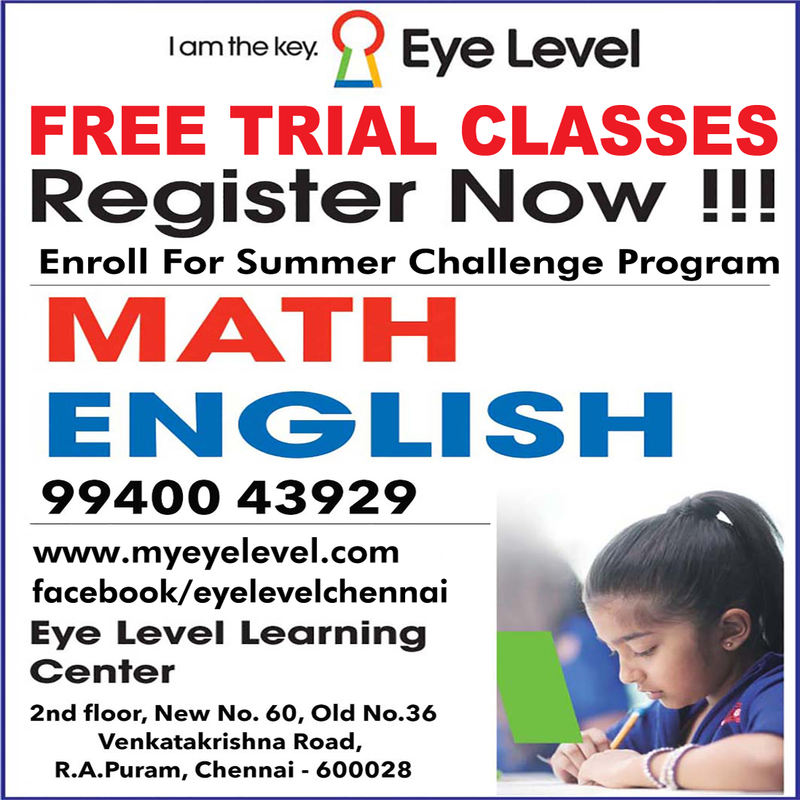 Sensei R. Kumaravel runs the school at Luz Church Road, Luz. 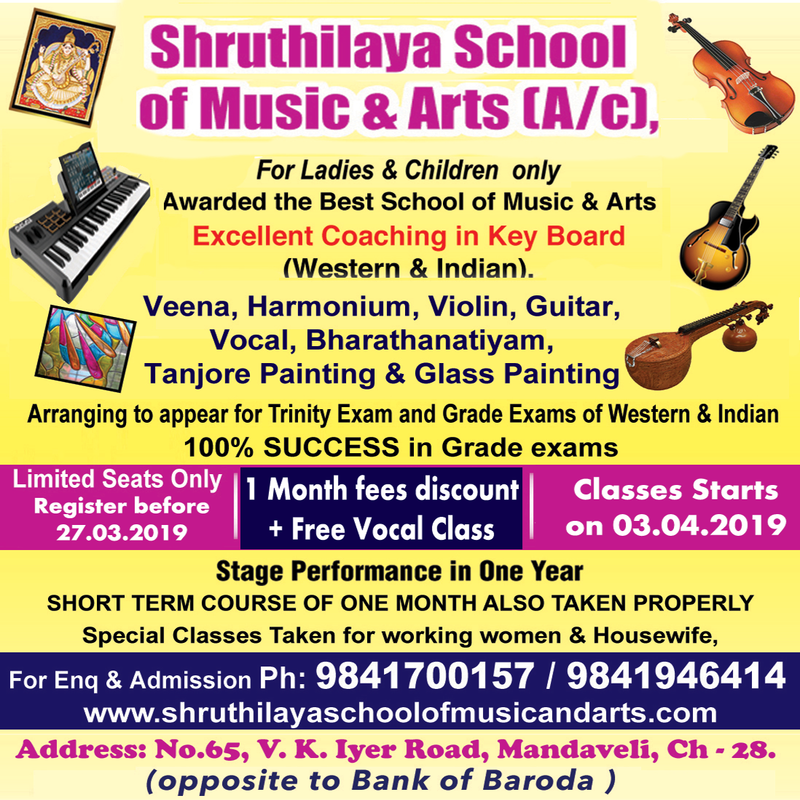 For details contact him at 9677151245.